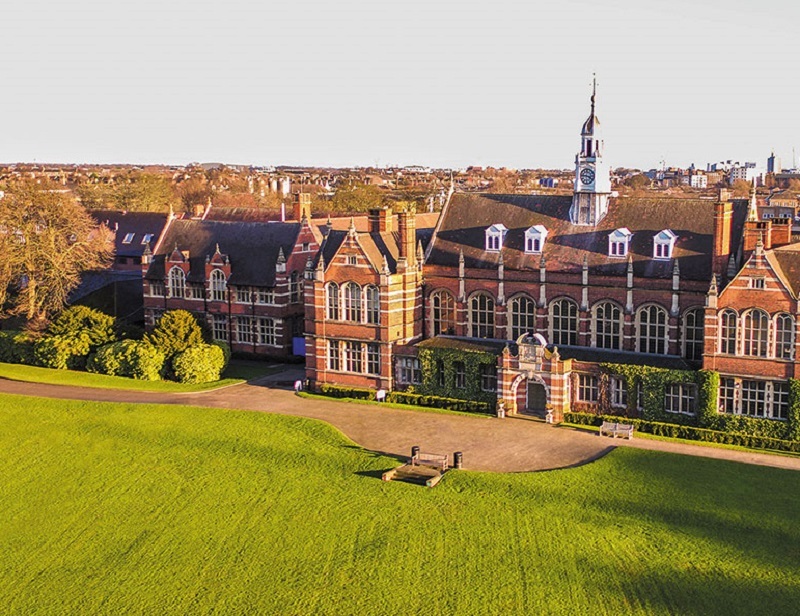 “I’m delighted to be asked to take on the responsibility of being the next Head of Hymers College. “We conducted an exhaustive process to make this appointment and we were delighted with the quality of candidates available to us. “We’re thrilled by Justin’s appointment. He has an excellent academic background, with strong leadership skills and brings to us very good experience in similar high-achieving city day schools. Such credentials make him admirably suited to Hymers and the school’s ethos.